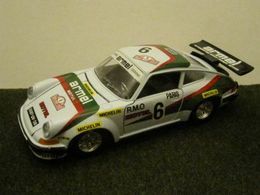 Diecast model racing cars typically commemorate either a legendary racecar driver, a memorable drag race, or a pioneering racecar. 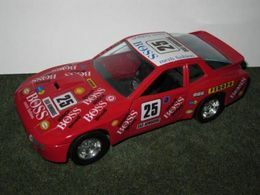 Numerous limited edition 1:43 and 1:18 diecast racing car releases have also served to feature a prominent race or driver, like Brumm's 27 Collection, an entire 1:43 scale line commemorating Gilles Villeneuve’s illustrious Formula 1 career. 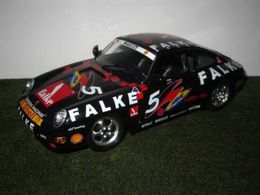 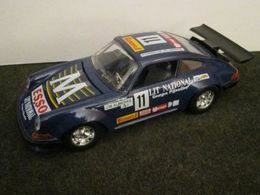 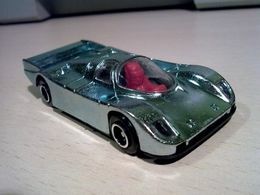 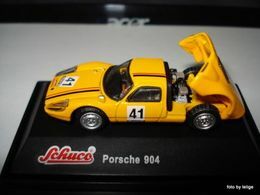 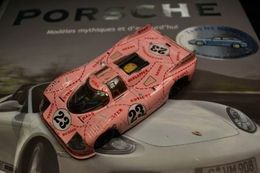 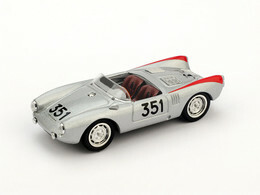 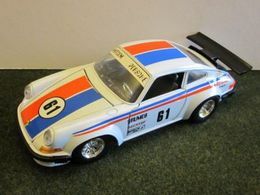 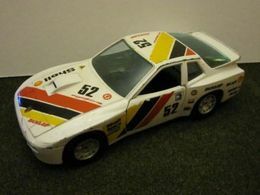 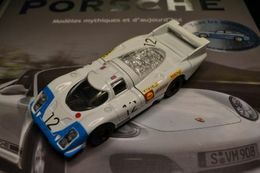 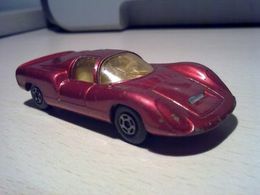 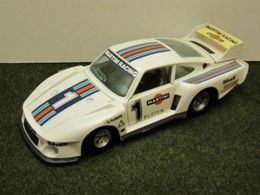 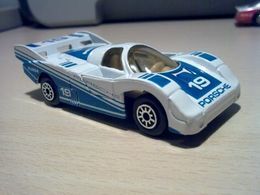 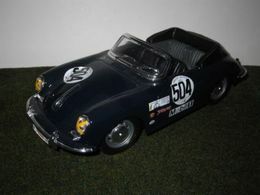 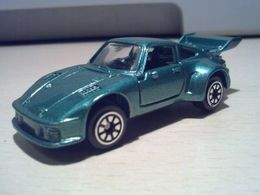 These diecast cars are typically highly detailed special editions that are often accompanied by a driver figure, display base, individual serial number, or other such rarity. 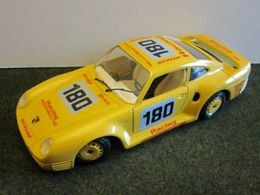 Many European diecast manufacturers focus on producing cars that highlight their continent’s storied, if complicated racing history that dates back to the early 1900s. 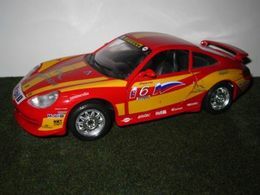 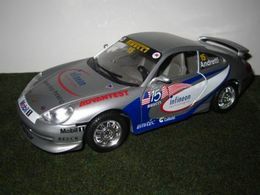 In the United States, NASCAR dominates the domestic diecast model racing car market. 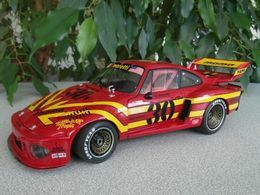 More than races, this category also includes record-setting speed cars that set land speed records in places like Utah’s salt flats.